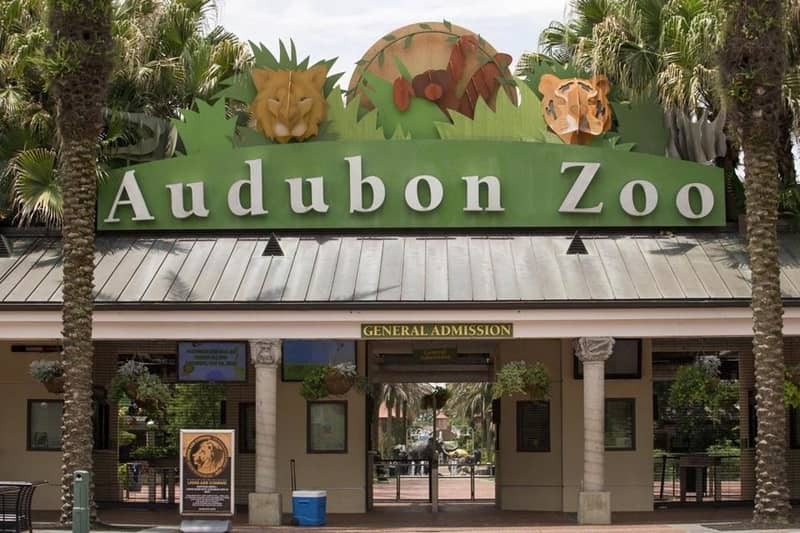 Eight animals have now died after a jaguar escaped from its habitat at the Audubon Zoo in New Orleans. It’s not immediately clear how the animal escaped. Zoo officials say inspections found that the roof was ‘‘compromised,’’ but initial findings concluded that keeper error was not a factor.